It's been a busy start to this new year. 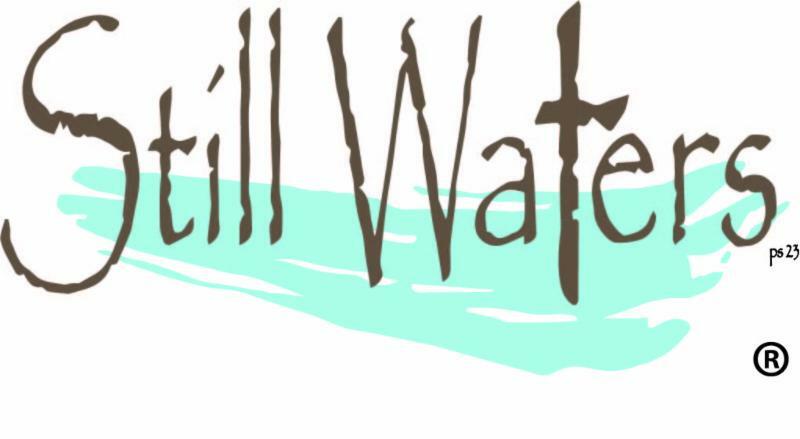 God continues to work in and through the ministry of Still Waters. We are grateful for every ministry partner like you who faithfully gives in order for God to work in the lives of those He leads to Still Waters. Thank you to every one of you who faithfully give and serve at Still Waters. Together, we are making a difference... one life at a time. 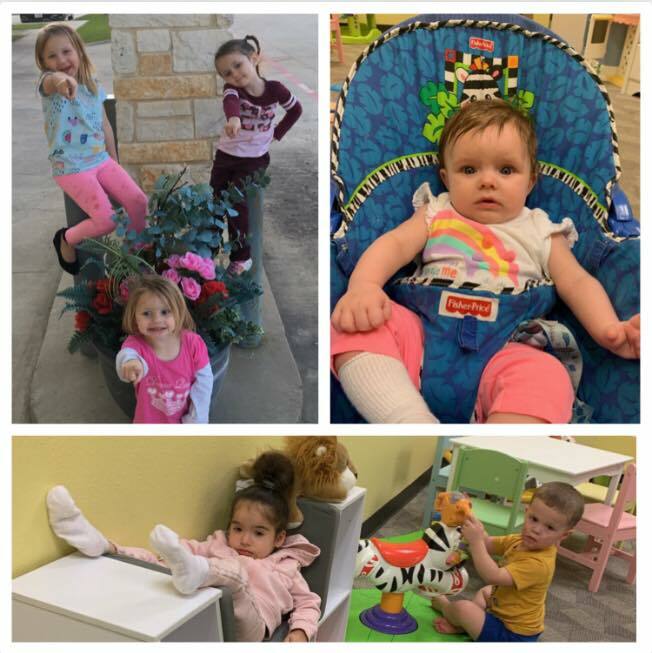 We have had a lot of fun with our teen/young parents and their children this quarter. 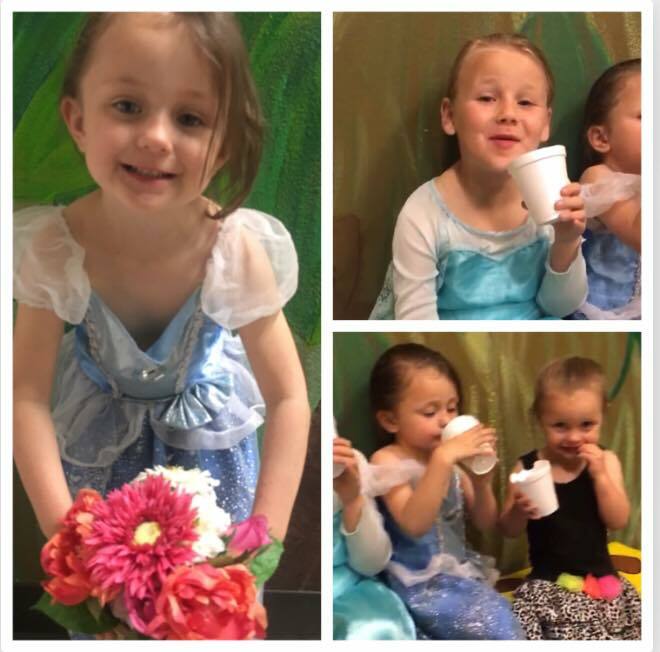 Great learning opportunities have occurred for all; from parents learning how to parent according to God's Word, to the teenagers learning what true Godly friendship looks like and our Littles learning about manners/etiquette during a fun little tea party. .... & of course, we saved some time for fun fellowships and crafts/activities! 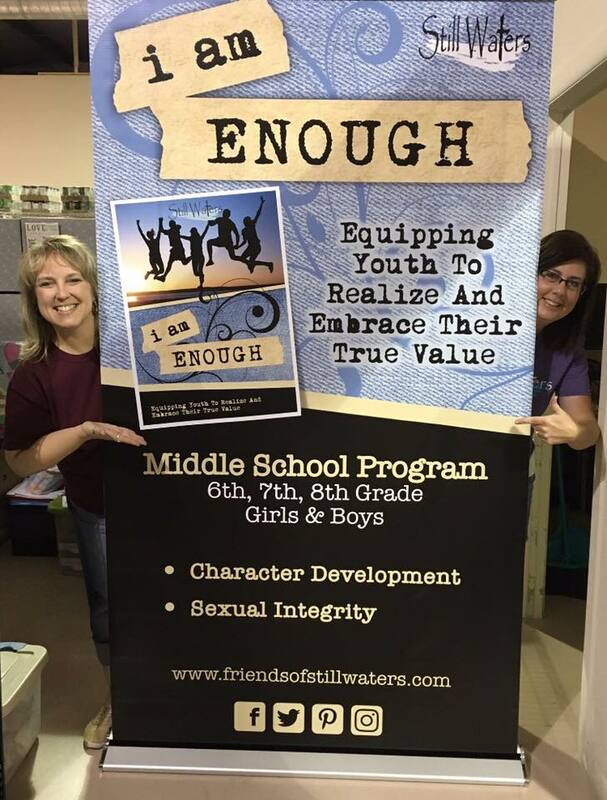 This year, we have been blessed to continue educating students with i am ENOUGH, our Character Development / Sexual Integrity program. 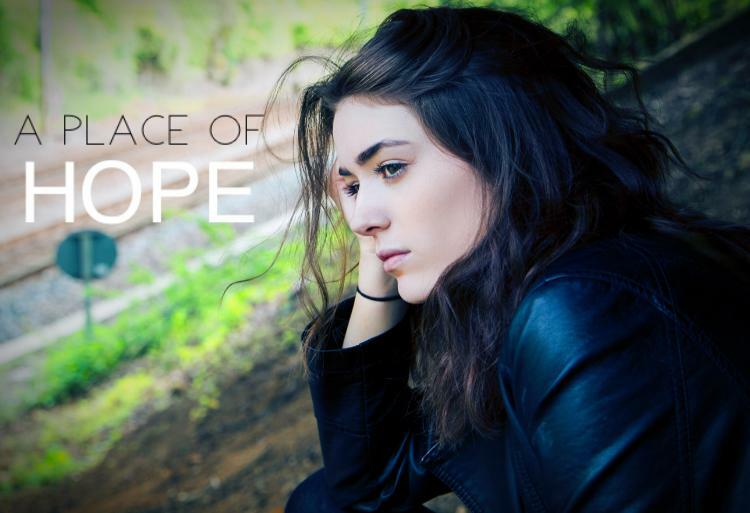 Currently, we serve 7 campuses in Kaufman County and partner with 12 US and 5 international pregnancy centers. As we end our school year with students, we provide an evaluation to each one; giving them the opportunity to give feedback. 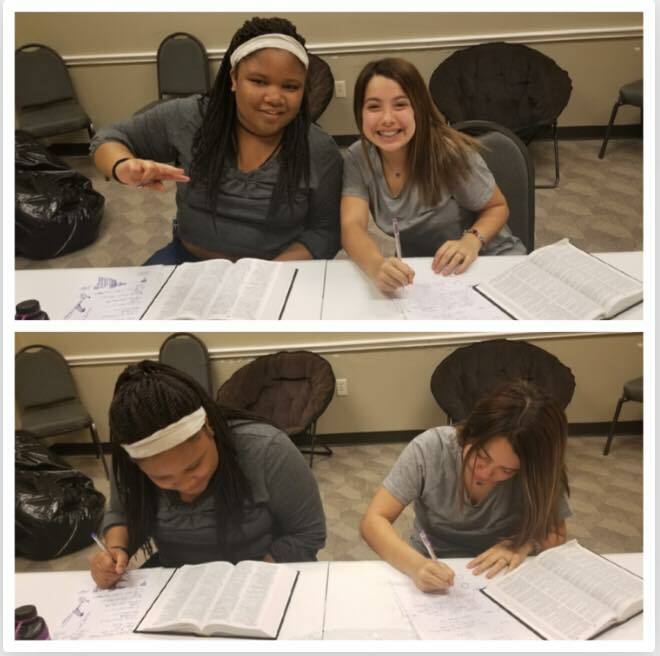 We have been so blessed by the comments students are making about the i am ENOUGH program. 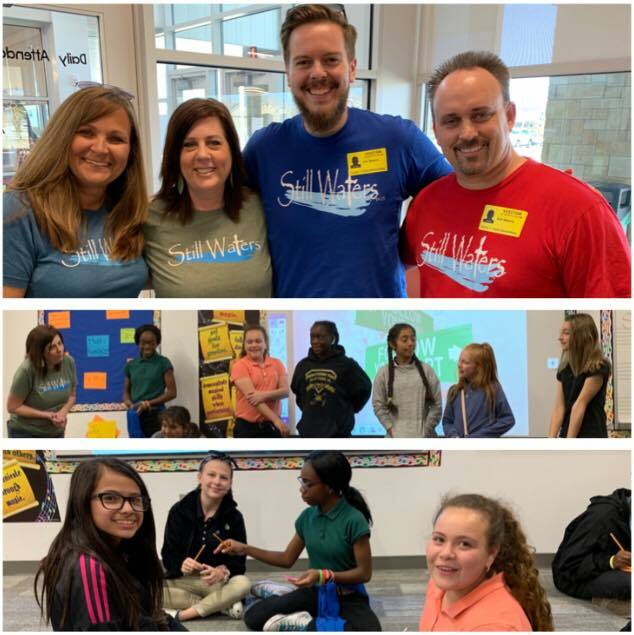 We are honored to have this opportunity to speak truth to students about their worth, value and purpose. 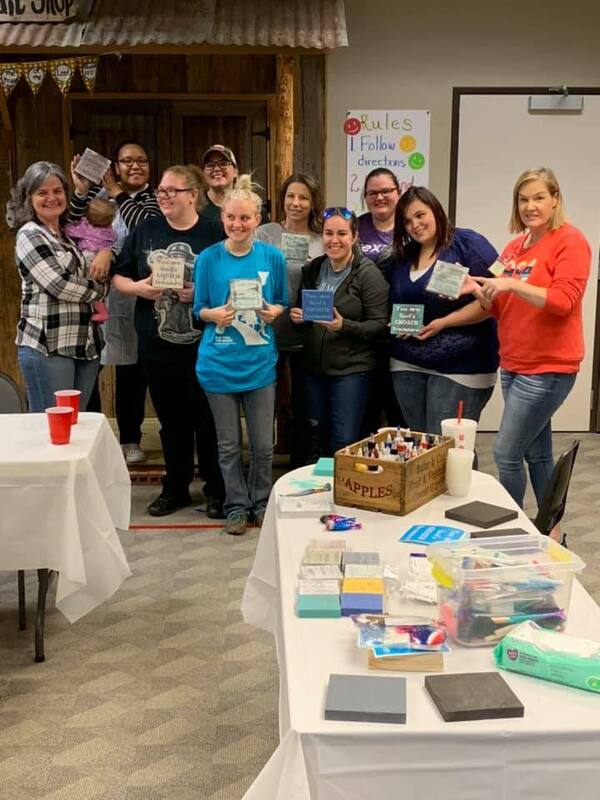 To learn more about the i am ENOUGH program or to become a partner in spreading the i am ENOUGH message, please click here! 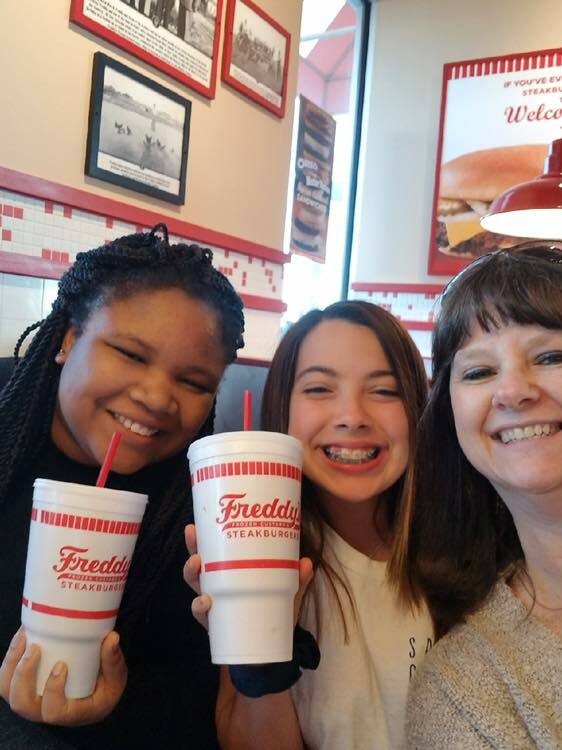 We were beyond blessed to be notified by Crandall Middle School letting us know their National Junior Honor Society students wanted to do something nice for Still Waters. Even though we teach students the importance of thinking of others, little did we know they would decide to think of us. 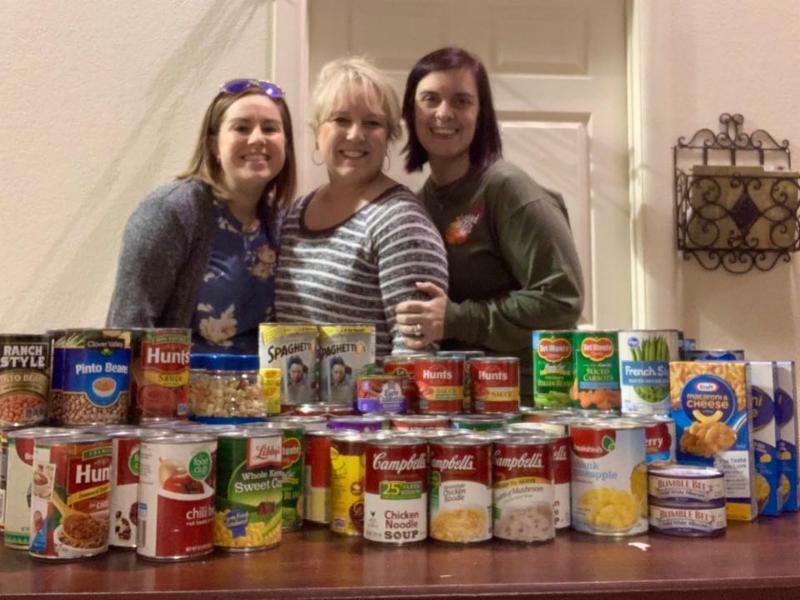 These sweet students collected canned foods for our clients. What a happy day that was for us to receive this blessing! 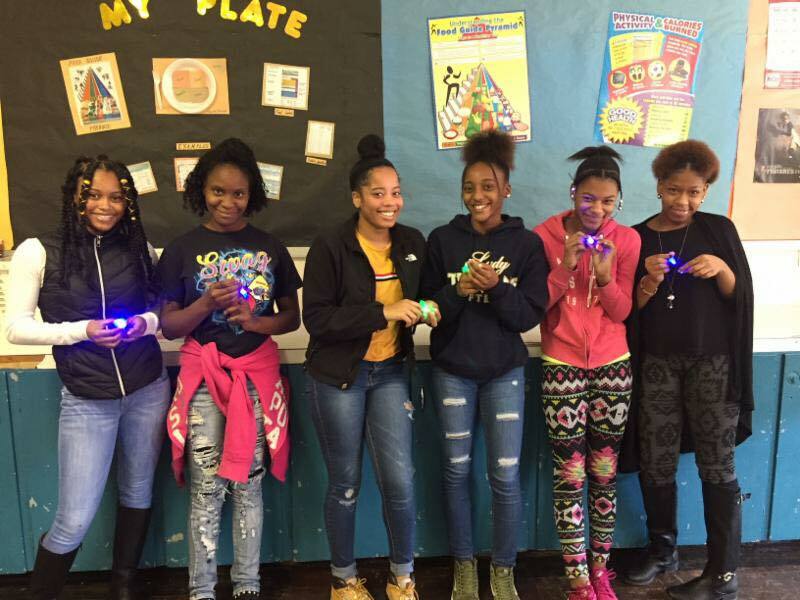 Our teen/young parents were equally touched when they learned their food items were donated by local students who care about them. We are so excited to announce that both the Still Waters logo and the i am ENOUGH (our character development / sexual integrity school program) logo are officially registered through the United States Patent and Trademark Office. It's amazing to watch God continue to do incredible things with the ministry. We can't wait to see what He does next! 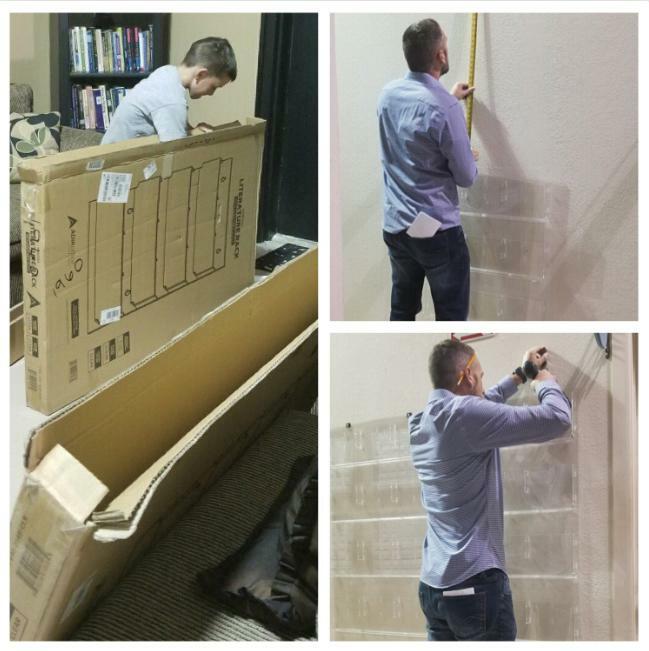 God has allowed Still Waters to serve and further His Kingdom in Kaufman County and beyond. We are forever grateful for the experience He has allowed us to have with Him and those He leads to us. 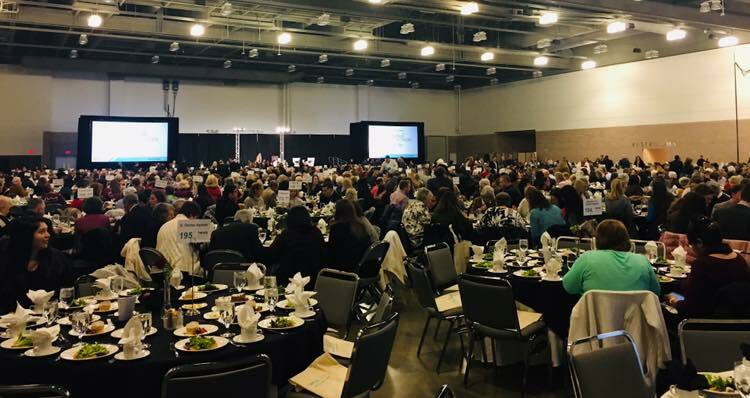 Our staff was privileged to be part of Heroic Media's National Prayer Luncheon for Life. 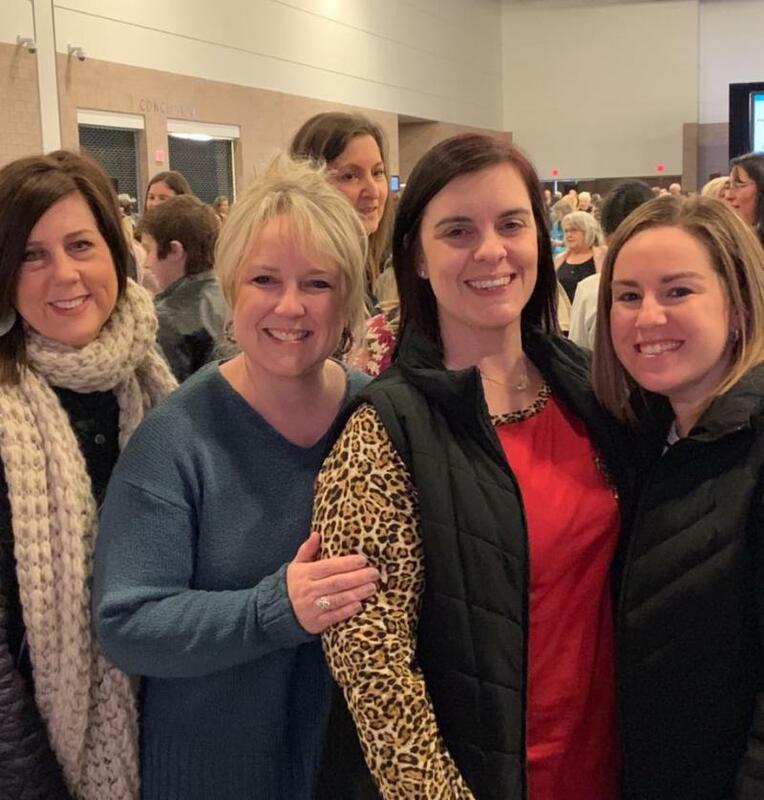 Over 2,000 men and women came together to pray for the unborn, to be encouraged in the work we have been called to do as life-affirming ministries, and to hear personal testimonies from Abby Johnson and Ashley Bratcher. 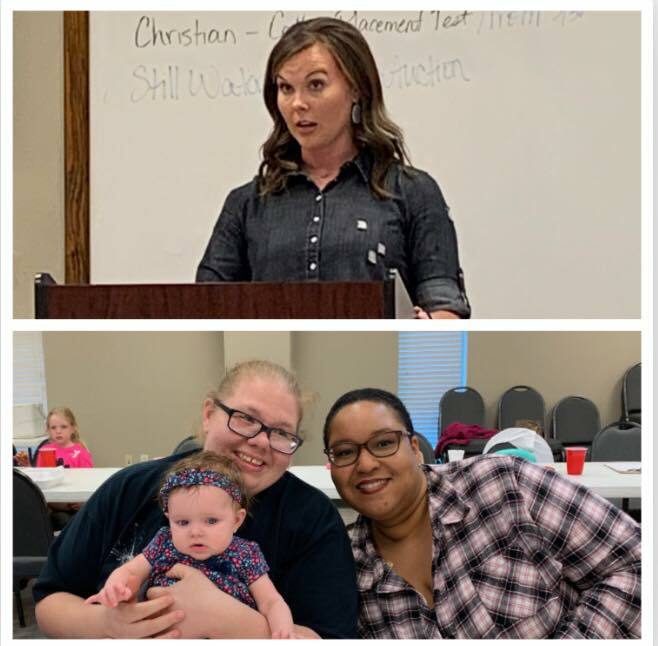 If you are not familiar with Abby Johnson, she is a former Clinical Director of Planned Parenthood who resigned in October 2009 after watching an abortion on ultrasound. Since that day, she has become a huge advocate of the unborn. Abby wrote a book about her story called Unplanned; which was later turned into a movie. Unplanned was released in theaters on March 29th. If you haven't seen it yet, we highly recommend that you do. We loved being in a room full of retired teachers who have a heart for our local youth. They showed amazing support of the works of Still Waters. 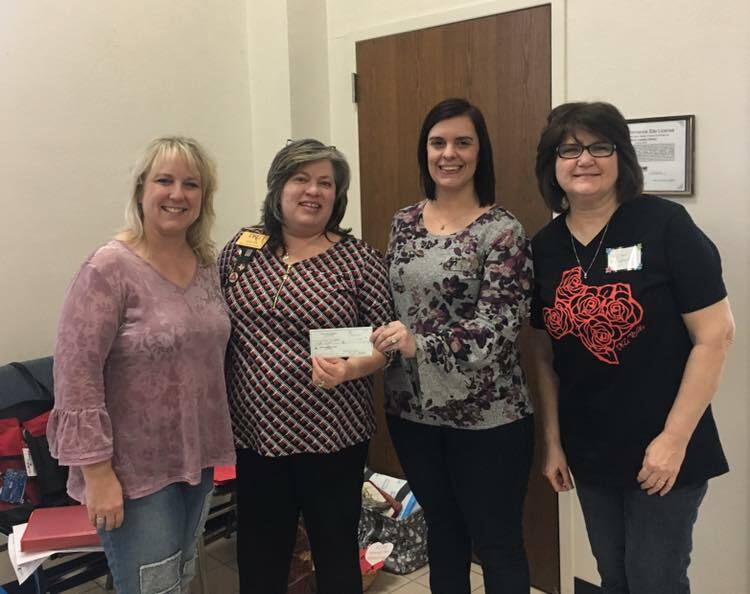 Not only did they present us a monetary donation, but also want to spotlight Still Waters at their State Convention in June. We continue to stand in awe of God's goodness and mightiness. Who would have thought this would ever have been possible? Only God. 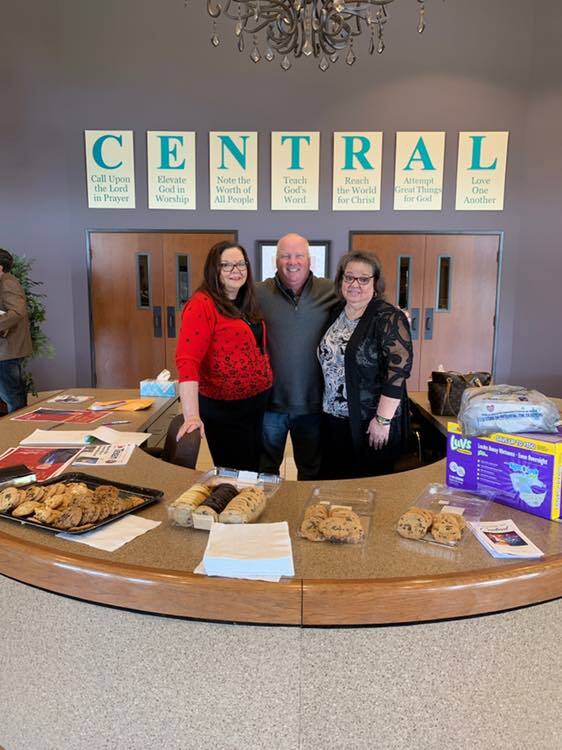 Thank you to Kevin Johnson and Central Baptist Church of Crandall (photo on left) for not only recognizing Sanctity of Human Life Sunday, but also desiring to collect donations for Still Waters, a local life-affirming ministry. We are grateful for church partners like Central Baptist Church who are unashamed of the Gospel of Jesus Christ and boldly stand to protect the lives of the unborn. 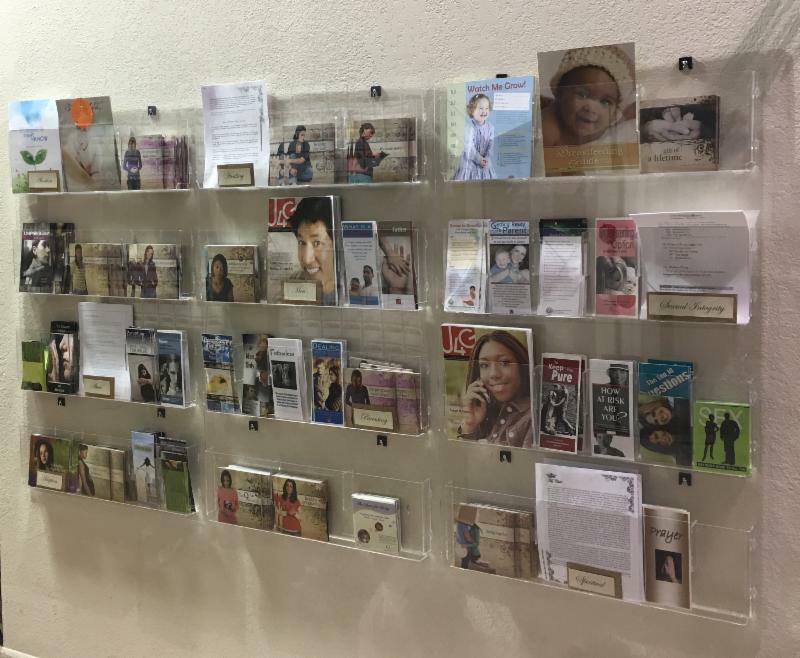 We have needed a large wall display to hold the many educational materials for our clients and community, but have not been able to justify spending the money. 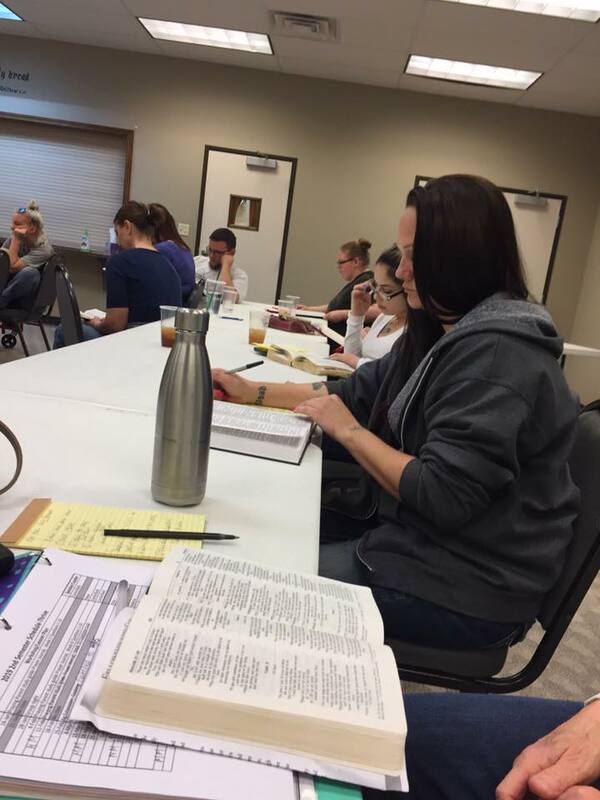 Praise God for providing this great need through our ministry partners and friends at Country Bible Church. We literally cried when we found out they would do this for us. From the bottom of our hearts, thank you Pastor Matt and CBC friends!! We stand in awe of your generosity and gift to us. We want to give a special shout out of appreciation to Jarred, Brandi and Jake Harris for being the ones to hang and organize our display. Y'all did an amazing job and we are so happy with it. Thank you, thank you, thank you!!! 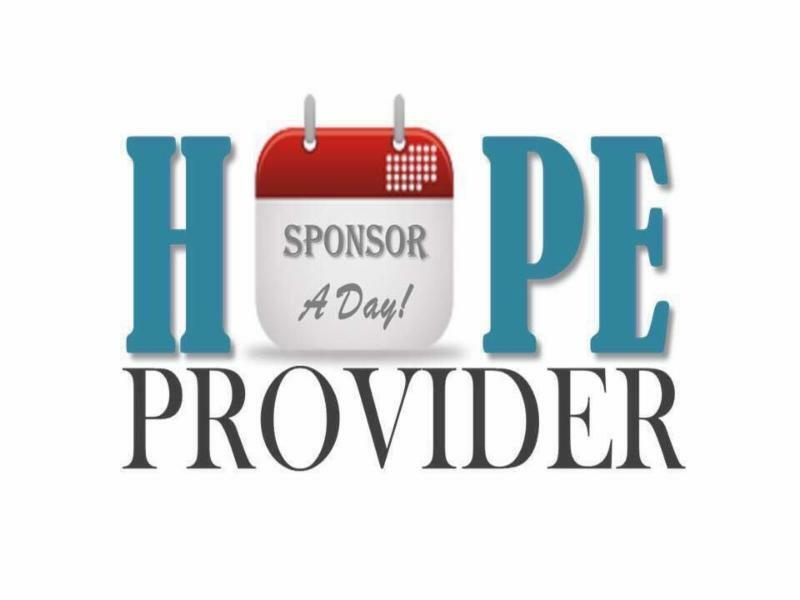 Hope Provider is our Sponsor A Day program that provides donors with the opportunity to financially support all of Still Waters activities for one day or more each year. This program has been developed to create sustaining income for the operational expenses of Still Waters. If you don't know, it costs $310/day to operate the ministry of Still Waters. 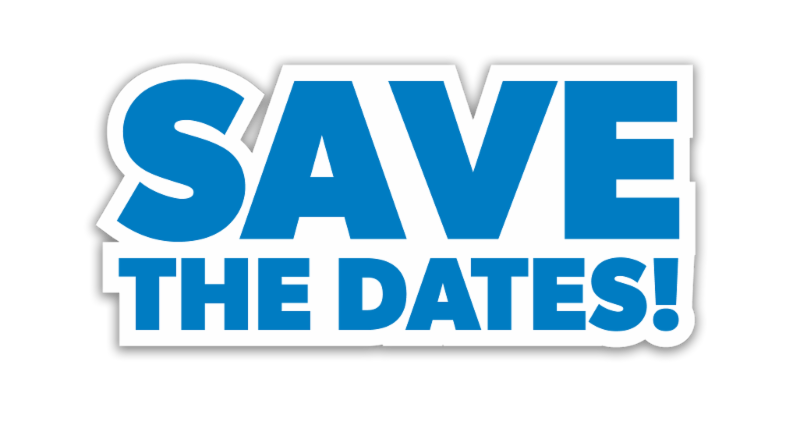 To sponsor a day, you can give $26/month for 12 months or give an annual donation of $310. To learn more or to sign up, click here! Business Level Sponsorships are also available. If you own or manage a business and are interested in learning more, please contact us. To join the Onli ne Auction group, click here! You Shop. Amazon Gives to Still Waters. 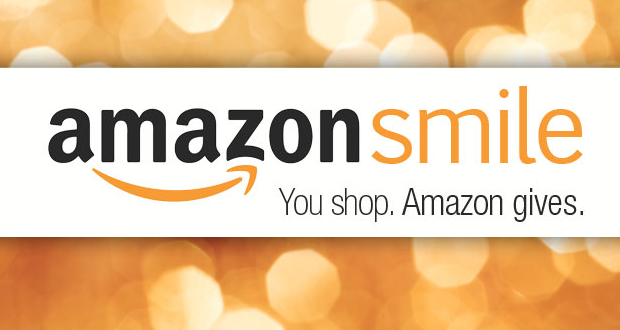 Amazon donates 0.5% of the price of your eligible AmazonSmile purchases to Still Waters. 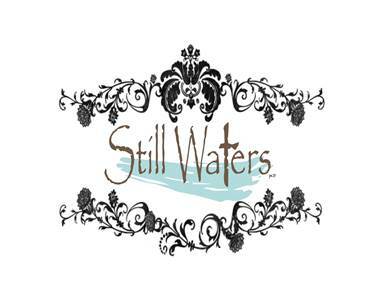 Support Still Waters by starting your shopping at smile.amazon.com or click here!